Saturday, September 29, 2018 – Overnighting in Nairobi…. My flight into Doha, Qatar was long, though comfortable. Somehow, because I have flown so much on the airline, I achieved “silver” status in their airline club which does allow me to board first (a plus on often packed flights), though I still fly economy unless, of course, I’m willing to shell out the additional money to upgrade to business. I did that once a year ago when they had a last-minute offer that was a fraction of the cost of that class, and, I must say, that it was like a vacation in itself. I can always dream the opportunity will represent itself someday. The flight attendants now greet me after takeoff – “Dr. Rubenstein, we just wanted to welcome you to the flight and let you how much we appreciate your flying with us. Please let us know if there is anything you need during the flight.” When Kathy was with me in April, she got a kick out of it…I think. Either that or she was just quite embarrassed. Hey, I’ll take whatever little I can get. I did have an empty seat next to me on the flight over so I should be thankful for that. The connection this time was just long enough for me to get through security on arrival to Doha. Their security check to enter the airport on arrival to Doha (having already gone through security to board your outbound flight) is as intense and thorough as any in the world. We must be thankful for this attention to detail in this age we live in. I had a little over an hour to make it to my next gate and it was a long walk through the airport. Doha is an amazing airport having been completely rebuilt in anticipation of the upcoming World Games here so there is an incredible amount of shopping to do here. Doing a brisk walk to my gate to make it for boarding, though, didn’t allow me to stop in any of the numerous shops as I would have enjoyed window shopping given that there are no bargains here. My flight to Nairobi has been booked full so I am once again thankful that between the short transit time in the airport (read, very sweaty) and the full flight, I am very happy to board first and get my baggage stowed, the air vent open and to take a breath. I’m two hours from Nairobi currently and will be spending the night in their airport to take a short flight in the morning to Kilimanjaro that will complete my trip. 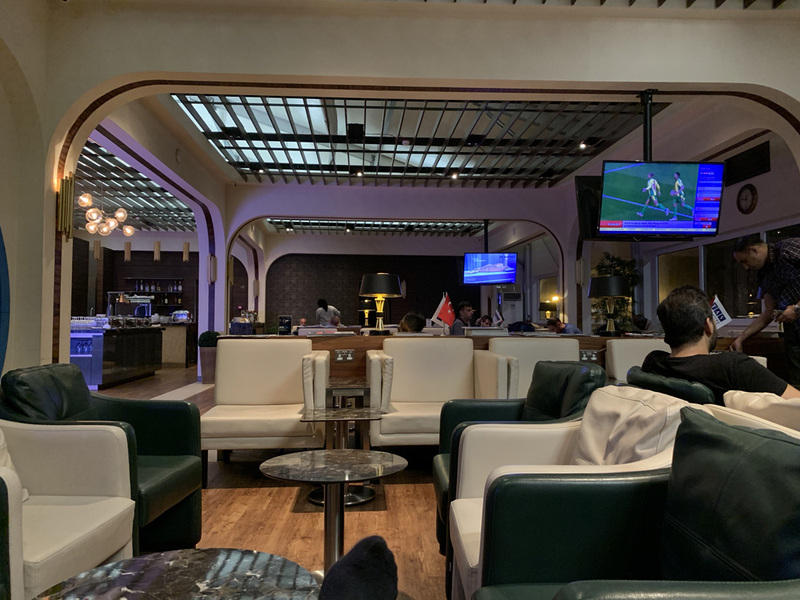 Don’t shed any tears for me, though, as I do have access to an airport lounge (hopefully) and will be able to catch up on my email and messages. I have only been to the airport in Nairobi once before and that was on my first trip to Africa ten years ago. On that occasion, we had a quick connection there only to find out that somehow the local airline had cancelled our seats and put us on a later flight because an earlier flight had been cancelled and they needed the seats. At the last minute, of course, they had the three of us running across the tarmac with all of our baggage to board the flight as three seats had somehow mysteriously appeared. Hopefully, I will have a much different experience on this visit. I arrive into Kilimanjaro on Sunday morning and am looking forward to having the day to reconnect with my family there. I typically try to arrive a day in advance of the residents to spend this time with the growing Temba family and to take care of whatever other errands that have accumulated for me during my six-month absence. I really look forward to this day to reacclimate and remember to drive on the left hand side of the road – no worries, as that has become second nature to me over here. We have a very large group visiting FAME this fall. On Monday, I will have Lindsay, John, Amisha and Peter arriving in the morning and Hannah arriving during the noon hour. Hannah will be coming from Cairo where she has spent a week with her husband on vacation and I’m sure we’ll hear lots of good stories of her travels there. John and Amisha will each be taking vacation time separately on the tail end of our visit here. I’ll pick everyone up at the airport and will probably plan to spend some time in Moshi with the others waiting for Hannah to land. The four residents, Peter (our first medical student to visit) and I will be staying at the Temba household for the night. 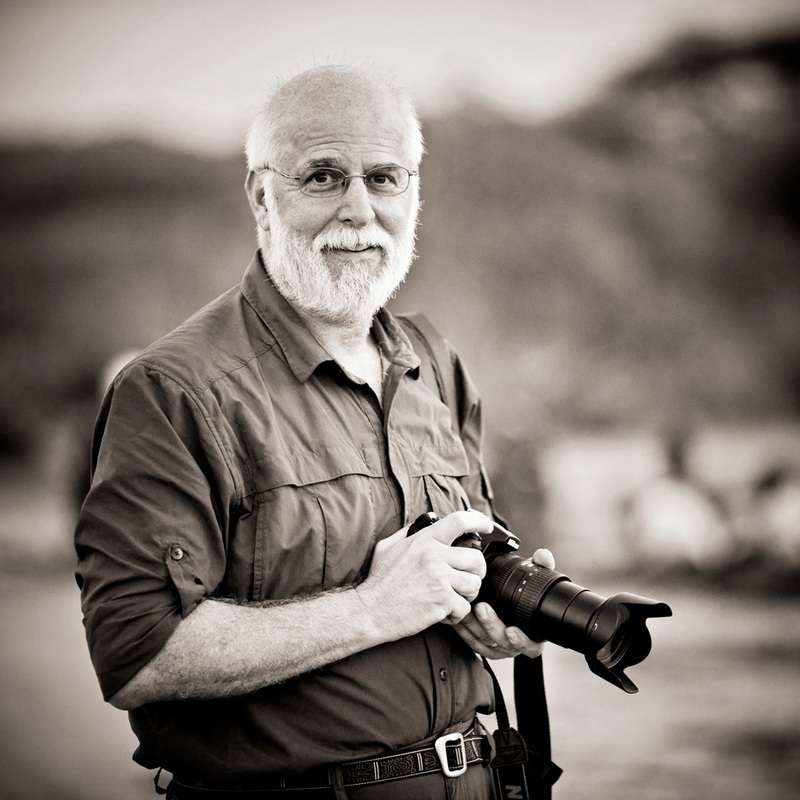 Steve Gluckman, who is an infectious disease specialist at Penn and a well-seasoned Africa traveler having spent a number of years in Botswana with the Penn-Botswana Partnership, will arrive later in the afternoon and will overnight at the airport in the KIA Lodge. Steve will plan to travel to Arusha to meet us on Tuesday morning for our trip to Karatu and begin our visit with FAME. So, as you can see, there are quite a few moving pieces that are involved in our travels here and though it is possible for everyone to arrange their own in-country travel, it has always been something that I have loved doing as I believe that it has given each of them more of a sense of being a local here. And it gives us all a time to bound before we begin our trek across the Great Rift Valley and into the Ngorongoro Highlands. And perhaps even more so, it gives me the opportunity share this gem of an African country and my second home with those who are so important to me. My humble abode for the night in Nairobi. Not shabby. Postscript – I’m safe in Nairobi and the airport hasn’t changed one iota in the 10 years since we were here last. That is other than the fact I now have access to an airline club with internet and food. For anyone who knows me, it is the latter that will always make me happy as I can actually live without the former. But then you wouldn’t have this post…. Friday, September 28, 2018 – Reflections…. Monday, October 1, 2018 – The residents all arrive safely….